A local, 5-Star chimney company you can trust. Print and present coupon in person. Limit one per customer. If your chimney isn't working properly, let our highly trained and certified team inspect it for you. Schedule an appointment when you contact us. 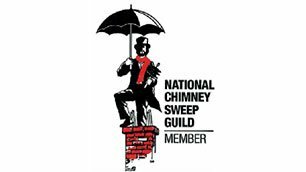 Certified Chimney Inspections is proud to be a member of the National Chimney Sweep Guild, the Chimney Safety Institute of America, and the National Fire Protection Association. Cleaning your chimney is a stress-free experience when you have Certified Chimney Inspections on your side. 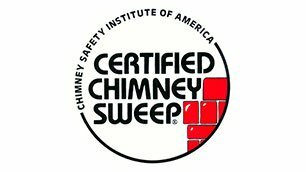 A chimney cleaning expert agent from our local web of certified sweeps in four states will arrive at your door to inspect and clean your chimney in no time.